There are always NFL players who come out of no where and have strong seasons. Here’s a look at one sleeper candidate from each roster that could help your fantasy football teams. The NFL regular season is rapidly approaching, which means that millions of people are preparing their fantasy football rosters in hopes of taking home their leagues crown. It is perhaps the most enjoyable time of year for many, as the joy of watching football, trash talking with your buddies, and the highs and lows of your teams performances make the next five months or so very interesting. There are many different approaches to take when you are drafting your team, but the most important players may be the ones who you are not initially thinking about. 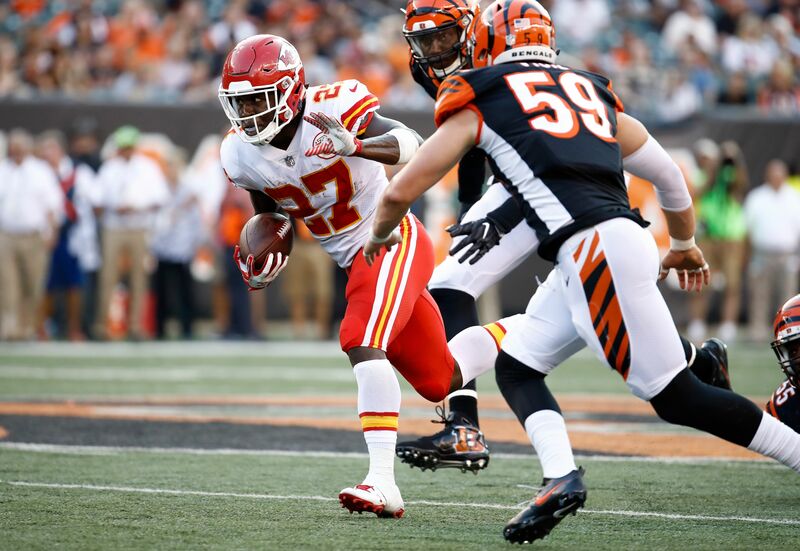 Those types of players are ones that we refer to as “sleepers.” In some instances, sleepers can end up being the reason why your fantasy team turns things around after a sluggish start, or possibly even propel your team to a championship in your respective league. We’ve decided to highlight one potential sleeper on each NFL team, that could fit this mold and surprise many folks this season. This list features players who may be coming off an injury and looking to remind folks they still got it, rookies looking to make an immediate impact, players who could take a major leap in their development, and so on. The Arizona Cardinals had a down year last season, but they are projected to bounce back and compete in their division at the very least. We all know their stud offensive players which include running back David Johnson, and the future Hall of Fame receiver Larry Fitzgerald, but they have another receiver who may surprise some this season. Currently projected to be their third starting wide receiver, J.J. Nelson has a chance to shine this season. He showed some flashes toward the end of last season, hauling in four touchdown passes over the last five games of the season. Nelson has the type of game changing speed that can create big plays on the outside, and if quarterback Carson Palmer can stay healthy he could have a lethal deep threat. Nelson would need to work on holding on to the ball, as he dropped a good amount of passes that ultimately should have been caught, but he has been consistently improving coming into his third season. 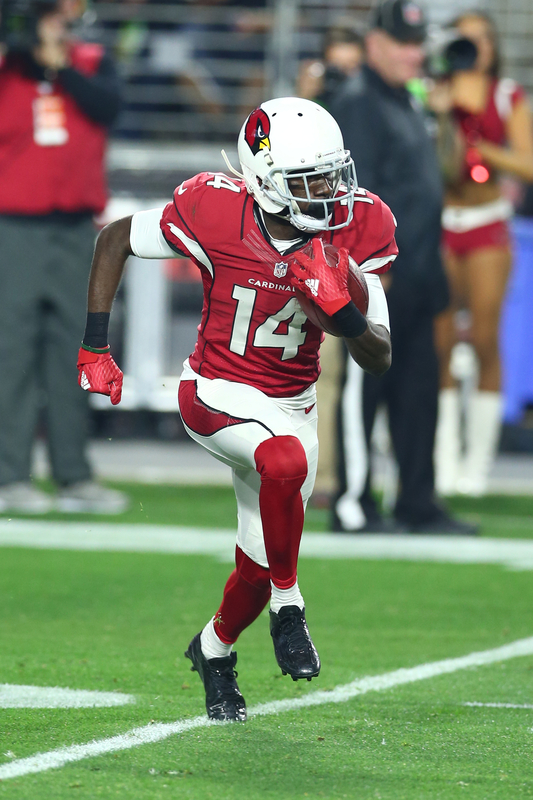 John Brown who is the other Cardinals starting receiver struggled with injuries for much of last year, and there have been reports he is still not fully recovered from them. Nelson has an opportunity to build off of his success the final few games, and could ultimately be thrust into a larger role if Brown struggles out of the gate. The potential room for growth in his role, and his speed make him a nice sleeper for the Cardinals, and for your potential fantasy football teams.